Glen Eden Village is vibrant and diverse with a library, hardware store, local grocer and supermarkets. You'll also find some great independent businesses including quirky book store and cafe, The Book Exchange, and florist and gift store, The Curious Hibiscus. 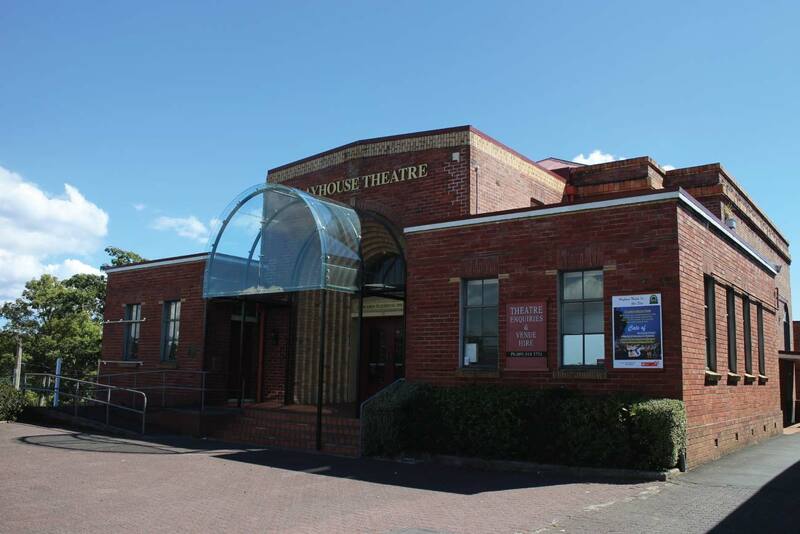 The Playhouse Theatre occupies the former Glen Eden Town Hall and hosts a multitude of performing arts events each year. Houses in this area are 1930's art deco houses, brick and tile and weatherboard bungalows. Schools include Glen Eden Primary, Glen Eden Intermediate, and Konini Primary Schools, with excellent high schools, Kelston Girls' College, and Kelston Boys High School nearby. Glen Eden is well serviced by public transport with the train station located centrally on West Coast Road and regular buses. Make sure you do the Glen Eden Bush and Stream walk and Waikumete Cemetery Circuit walk. Interestingly, Waikumete Cemetery, north of Glen Eden, is the biggest cemetery in New Zealand.